A bold new fragrance for an urban trendsetter. He is an achiever. A trendsetter. A mover and shaker. Successful, style-conscious and driven, the Bentley Momentum man is inspired by challenge. From New York and Shanghai to London and Dubai, whether he’s traveling around the world or taking in the magical vista of an urban landscape, this urban trendsetter knows how to turn each instant of his journey into an exceptional moment. Always going further, on the road and in life. 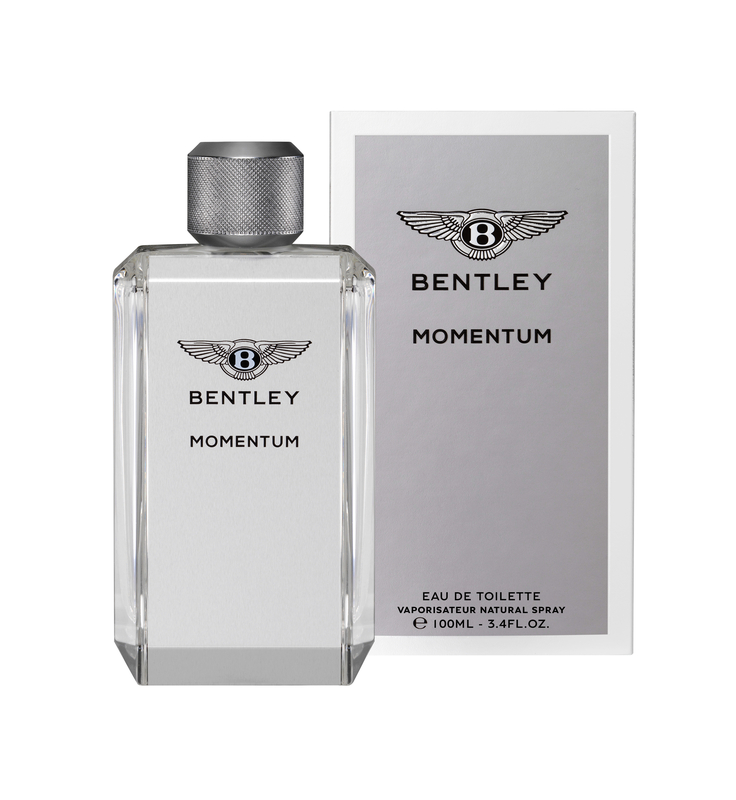 Matching sleek scent design with exceptional materials, Bentley Momentum meets the same, exacting standards as Bentley motorcars. In this new, forceful composition, the renowned master perfumer Nathalie Lorson creates excitement by contrasting aromatic freshness with potent, vibrant woods. 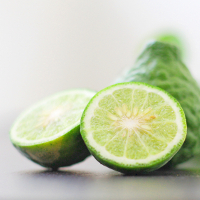 As the fragrance opens, a splash of aquatic notes energizes sparkling bergamot and cool green violet. In contrast with this refreshing accord, clary sage adds herbaceous, aromatic accents, hinting at the sensuous warmth that unfolds in the heart notes. 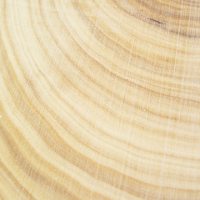 Gaining momentum, the scent segues into a strikingly modern accord of ambergris and cashmere wood, evoking clean, sun-warmed skin and polished wood. The drydown reveals a deep, burnished blend of smooth sandalwood and dusky tonka bean, in sensuous trail of musk and moss. 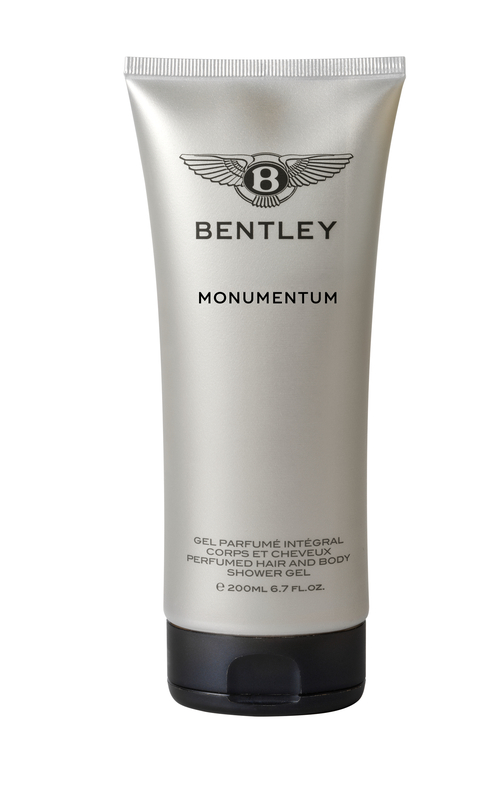 The Bentley Momentum bottle speaks the same language of form as Bentley Motors. 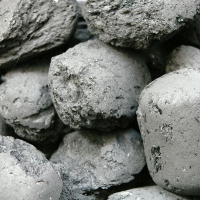 The design is elegant and full of power. 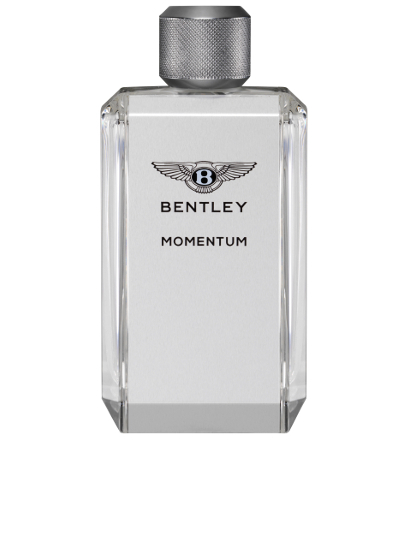 Inspired by New York’s soaring, vertical skyline, Bentley Momentum’s stylized, forceful bottle design reflects its assertive, vibrant notes. Tall, rectangular and faceted like an emerald-cut diamond, it is made of luxuriously heavy glass. 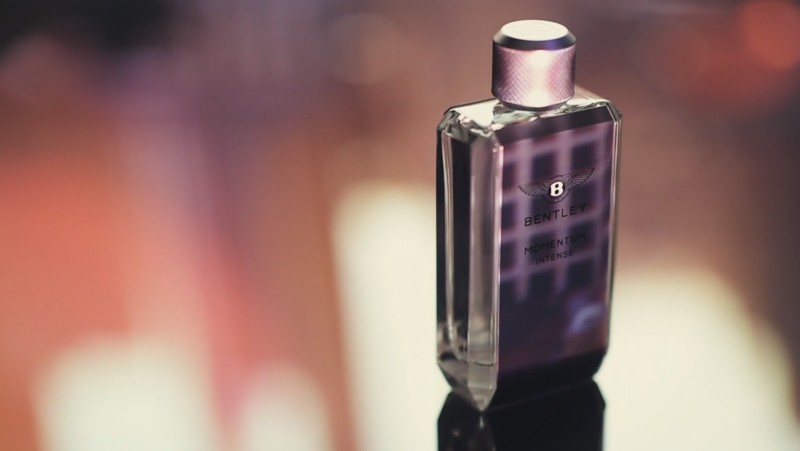 The front and back are covered with silver brushed-metal plates, printed with the iconic “Flying B” Bentley logo and the name of the fragrance. Light silver for Bentley Momentum, these plates take on a darker shade of silver for Bentley Momentum Intense. In contrast with the bottle’s bold geometric lines, the metal stopper is rounded, and entirely embossed with Bentley’s signature knurling. The knurling motif also adorns the top and sides of the box, presented in a light grey with metallic silver sides and top for Bentley Momentum, and in dark grey with a dark silver top and sides for Bentley Momentum Intense.